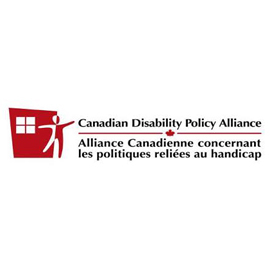 The Canadian Disability Policy Alliance (CDPA) is a national collaboration of disability researchers, advocacy organizations and policy makers aimed at promoting a vision of Canada where people with disabilities enjoy full participation and citizenship, supported by a coherent framework of legislation, regulations and programs. CDPA was originally funded as a SSHRC Community University Research Alliance from 2009-14, to synthesize existing evidence and generate new knowledge on disability policy in Canada. CDPA offers a number of tools and resources to assist with policy-related issues on all CDPP projects.